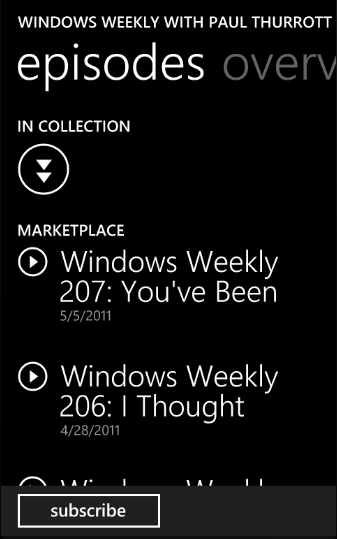 RUMOURS: Turn by Turn Voice Navigation for Windows Phone 7.5/Mango and more! The Windows Phone blogs (ah yes there are some) are bubbling with the news of MORE Windows Phone 7.5/Mango features coming other than what was already made official. As Mango ripens, more capabilities might be added. These were revealled in an hour-long podcast from WPDevpodcast, featuring Director of Developer Experience, Microsoft’s Brandon Watson. This one’s a big one if it works – Voice guided turn by turn navigation, including the ability of the map to rotate with direction you’re moving in (not sure if this is via compass or just via triangulation, e.g. N900). 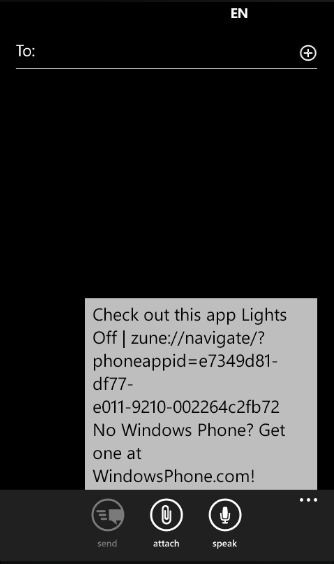 Maps navigation on WP7 is AWFUL. 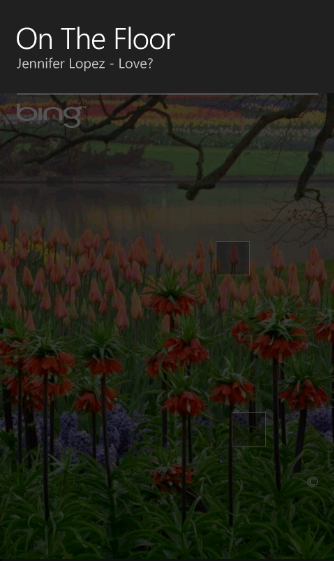 Let’s set aside the crap that is my Samsung’s GPS and let’s just look at what is currently a glorified POI finder. Want to travel anywhere? *nu uh* you’ll have to read a set of directions like this was a paper map. 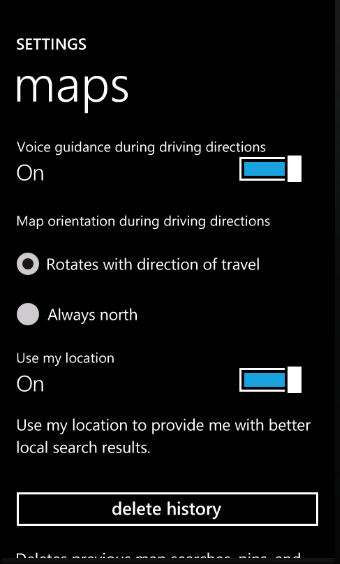 This would be a WELCOME addition, but just thinking about what Nokia and Ovi Maps offers (you can’t underestimate pre-loaded maps), man Microsoft you have a lot of work to do. 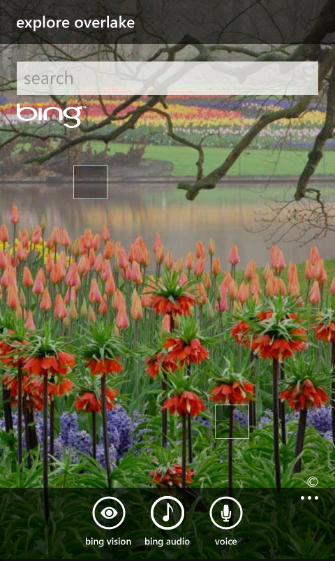 Bing Audio: Like Shazam, it’s a music identifier. 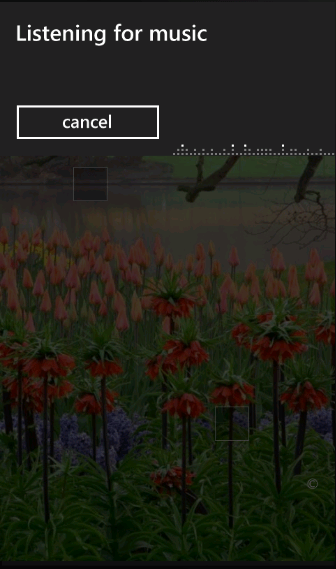 I’m thinking, I have shazam, what do I need this for? Perhaps those times when you just hear a piece of music whilst you’re strolling along, you haven’t got time to scroll and open shazam. I’m not sure how well this would work, I think I’d rather just put shazam a little bit higher on my homepage. I think I remember podcasts being mentioned somewhere before. 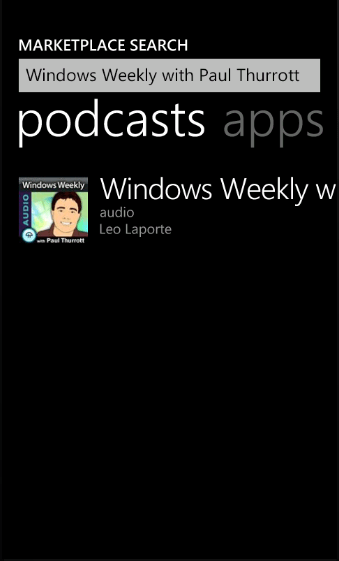 Anyways, it seems like in future you will be able to subscribe to podcasts. These aren’t officially confirmed features. But if they were, does it make a difference to you? I welcome them, but I’m still after a few more features. WiFi tethering? Will that ever happen? (Isn’t free wifi tethering banned on Android by google and carriers? Recently Vlado tipped a story about JoikuSpot being blocked by FCC in US – haven’t got around to publishing that yet) Drag and drop file transfer? Flash? 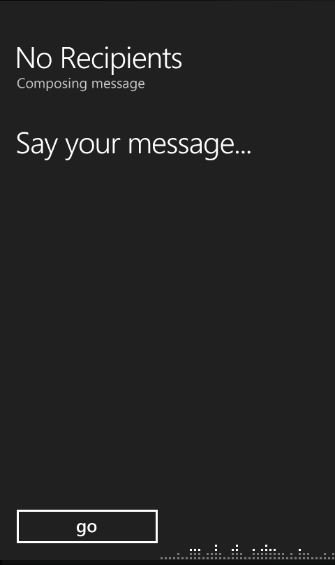 Skype (that’s coming). Cheers Alan for the tip. 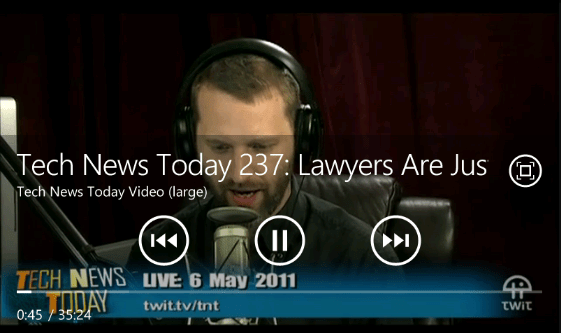 Lol listening to the podcast about users waiting for a January update, that became February, March, ha, sounds familiar? Well NoDo’s out for some users. I haven’t got it. T-Mobile!! :@ I guess Mango is my Anna.